Architects would look to create structures that would last through the ages. They design and innovate to create something that is fresh, bold, and at times defiant. It is for this purpose that they need projects that can give them the opportunity to do what they do best, but it is not easy to get a contract and it can be a challenge to finish the projects with no one to rely on. Which is why some architects would go out and create or join architectural firms where they can continue doing their craft with others who happen to share the same wavelength in terms of their approach to architecture. Among the architectural firms across the globe only a few can come close to how innovative and bold their designs can be when compared to the Office for Metropolitan Architecture or as they are more commonly known as OMA. OMA is a leading international architectural firm that practices architecture, cultural analysis, and urbanism. The firm is based in Rotterdam, Netherlands which has the largest port in Europe, making it a great strategic location and a place for cultural exchange. The firm has grown and operates offices outside of Rotterdam in New York, Beijing, Hong Kong, and Doha. OMA throughout the years has created some of the most creative and innovative buildings that can be seen today. The firm has a collection of some of the most radical architects in the business especially when you are considering who the founders are. Their projects have been described as being groundbreaking, striking, avant-garde, and even gravity defying. Thanks to their reputation OMA has received a massive amount of project proposals throughout the years and from multitudes of countries who want them to make buildings like museums, schools, theatres, libraries, and even panopticons (prisons). OMA was founded in 1975 when Rem Koolhaas and Elia Zenghelis started working together. 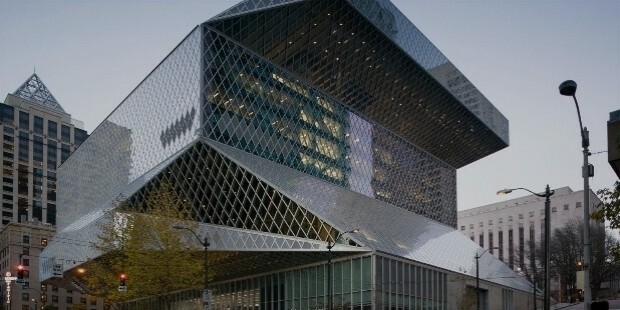 Elia Zenghelis was an instructor at the Architectural Association in London and Rem Koolhaas was his student. 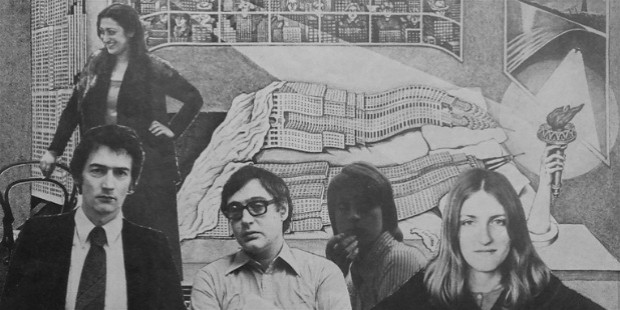 The two eventually got their wives, artist Madelon Vriesendorp and architect Zoe Zenghelis, to join in and create OMA. Koolhaas and Zenghelis had collaborated together in earlier projects like Exodus but it was not until they entered an architectural design competition for a new Dutch parliament building in The Hague in 1978 that they started to receive receive notoriety. OMA was one of the 1st prize winners and their project was widely published but the commission of the project was given to an architect that did not even participate in the competition. OMA moved on by joining international competitions and while their entries were successful, none of their projects were commissioned which spark great controversy at the time and they received international fame for it. It was not until they had finished one of their 1st major commissions which was The Netherlands Dance Theatre in 1987 that OMA began to get the international attention they so deserve and finally break free from the curse that plagued them. It was in the 1990s that OMA had finally gained the lasting renown that had eluded them in their earlier years of existence. They made a series of groundbreaking entries in many major competitions like the Two Libraries for Jussieu University, Paris, France in 1993. The results allowed them to create ambitious projects like large scale urban plans. OMA also had a hand in transforming The Euralille from a dormant center into a major European business district. 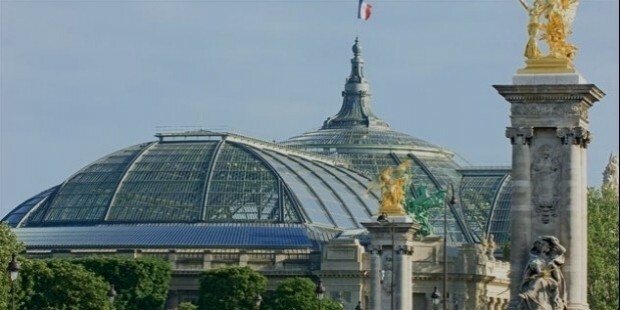 OMA was in charge of the congress center, the Grand Palais (pictured below), while other architects took on the shopping malls, transportation systems, and the other buildings. 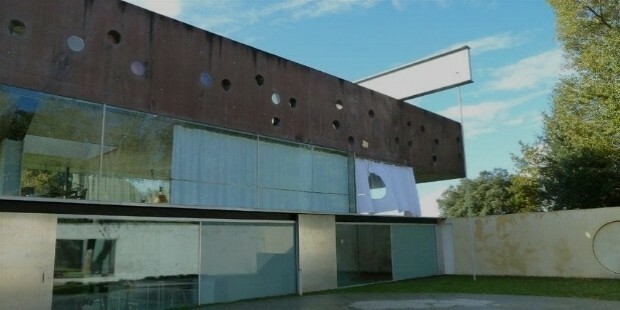 In 1999, OMA had completed a rather difficult but iconic private mansion, the Maison à Bordeaux, a villa on a hills 5km outside Bordeaux, France, and is a prime area where buildings can not exceed 9 meters above ground level and can not have bright colors that make them visible from the valley of Bordeaux.. The client, Jean Francois Lemoine, was paralyzed as a result of an automobile accident and wanted a home that could meet their own needs and at the same time be a home for the whole family. They needed a solution that could combined two parallel lives. With the help of engineer Cecil Balmond who conceived the design they were able to find that solution. The result was a house where technology meets architecture to create a universe that is at the same time simple and complex. The villa's (pictured above) most striking feature is a lifting platform that allows the owner to traverse all three floors of the villa while in the wheelchair. It is basically three houses combined as one with a machine (the elevator) as its heart. Each floor features a completely different architectural nature and has a clear visual contrast. Throughout the years OMA has made many great architectural contributions all over the world. So let us list down some of their most notable works despite many of their works being famous in one way or another. OMA has a great number of projects that have yet to manifest themselves and considering their renown it will only keep piling up, not to mention their list of clients. So let us take a gander at some of their current projects for the different regions in the world. OMA has seen a great amount of success and controversies throughout its years of operations but the firm has without a doubt created an impact all throughout the architectural industry. Their unique style that borders on avant-garde, and risky designs has earned them international fame and they have become a highly sought after firm that their clients are nothing more than either the richest of the rich or the rich cities, states, or even countries. They create not only amazing structures that are worthy of admiration from the people who pass by them but they those very buildings are also considered works of art that only OMA's architects can visualize and bring to life. 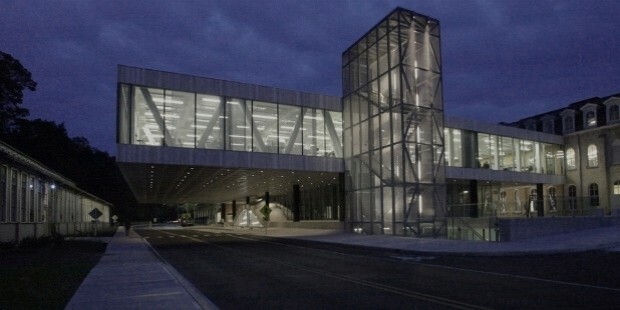 OMA's works can be seen from every corner of the world like the Maison à Bordeaux in France to the McCormick Tribune Campus Center in Chicago, USA. 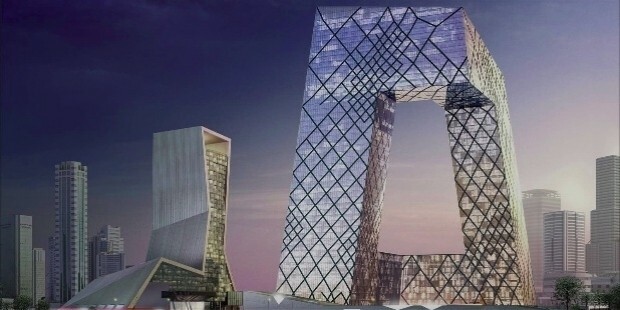 Their works also have great symbolisms like the China Central Television Headquarters (CCTV) building (pictured below) being a great subject of some of their works. Other would say that is "conscious inspiration" while others would just call it "big boxer shorts". When all is said and done, they all agree that the building could never be conceived by the Chinese or built by the Europeans and they considered it a hybrid by definition. The influence of OMA has impacted many architecture students and architects who have worked at the office during their careers. Some of those that had the chance to work there went on to become architects of great renown in the 21st century are Jeanne Gang, Bjarke Ingels, and Amale Andraos to name a few. OMA's will continue on through the new generation of architects because Rem Koolhas does not show any signs of slowing down and being innovative with his works. So there is still a lot more to learn from not just him but from the people of OMA. OMA designs and produces works that will last through the ages and set the stage for the future that would make any person or country proud.